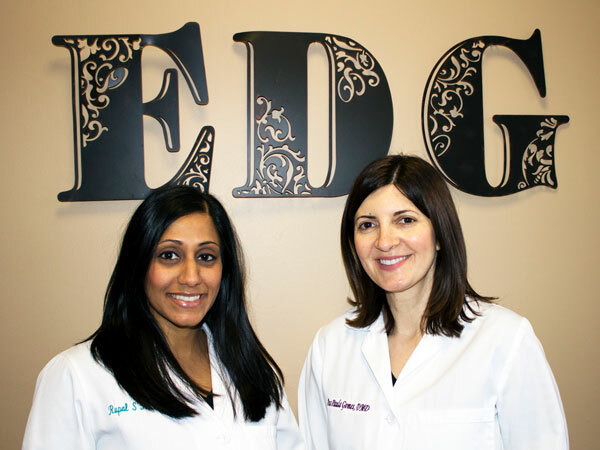 At The Elmwood Dental Group LLC, you will find we offer a variety of dental services to meet your healthcare needs. Our staff is highly trained and professional, and stays informed about the latest techniques and technologies through continuing education. 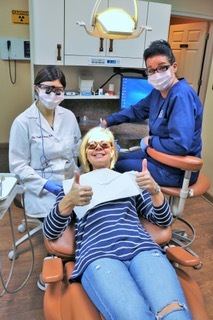 If you would like to read more about Preventive Dentistry, please click here. If you would like to read more about General Dentistry, please click here. If you would like to read more about Dentistry for Kids, please click here. When Should My Child Visit the Dentist? If you would like to read more about Cosmetic Dentistry, please click here. If you would like to read more about Gum Disease, please click here.